It has been revealed during the course of investigation that the ill fated Spanish train driver was talking on the phone when it derailed. 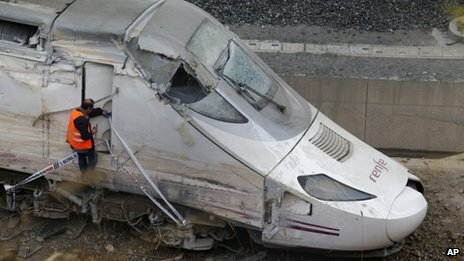 The train was travelling at 153km/h (95mph) at the time, investigators at the Court of Justice of Galicia said. Whereas the speed limit on the sharp bend where the train derailed was set at 80km/h (49mph). Crash investigators had opened the train's "black-box" data recorder to find the cause of the crash, which left 79 people dead. 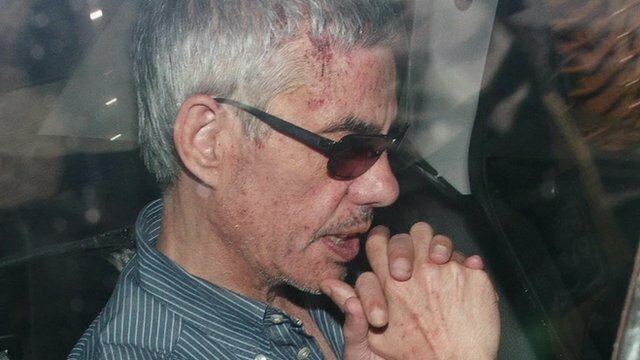 and it has been found that Francisco Jose Garzon Amo was speaking to members of staff at the state-owned railway company, Renfe to get directions.